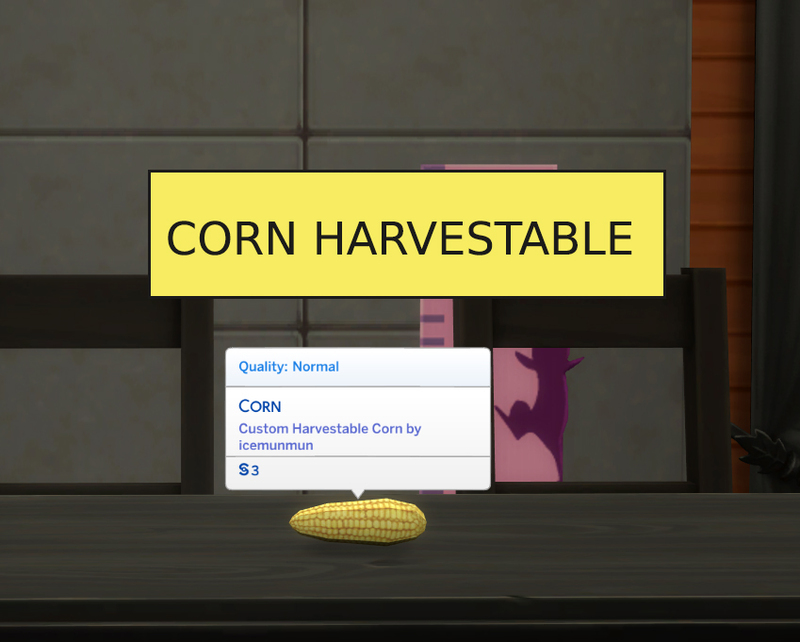 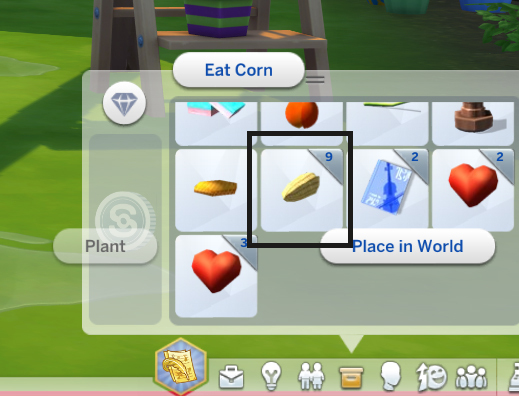 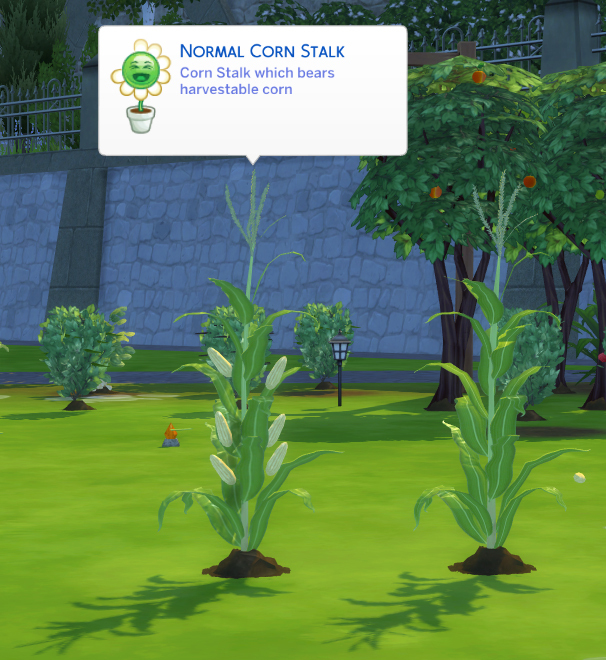 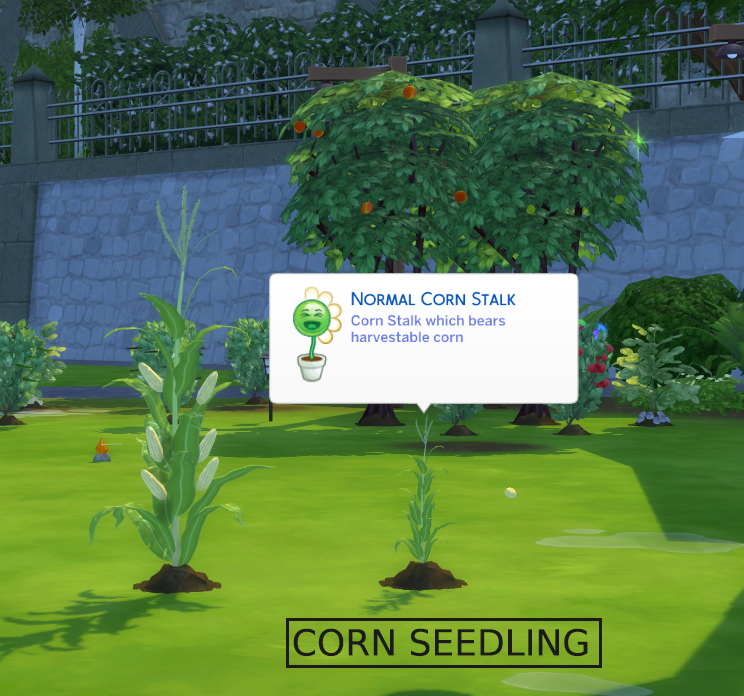 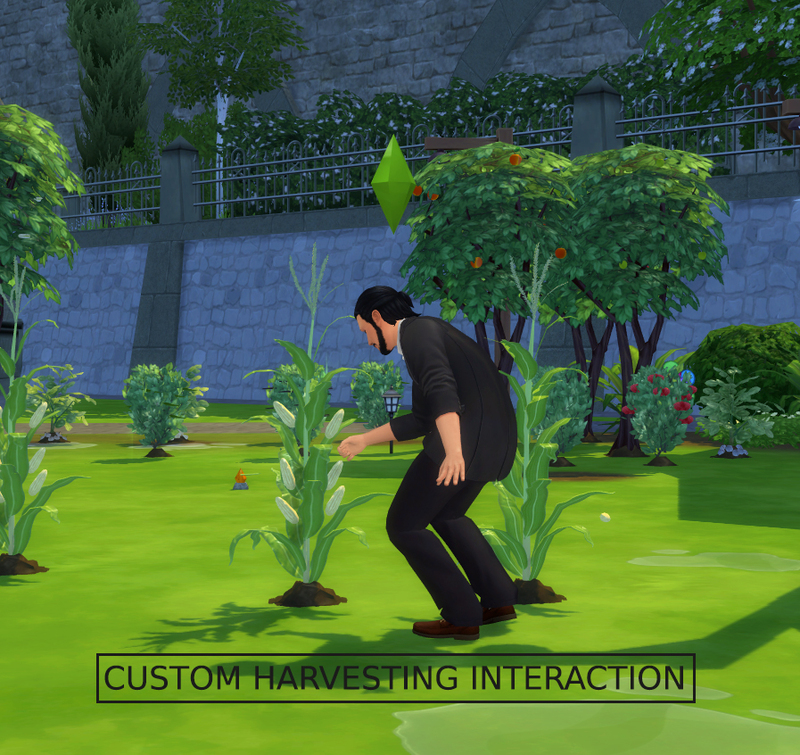 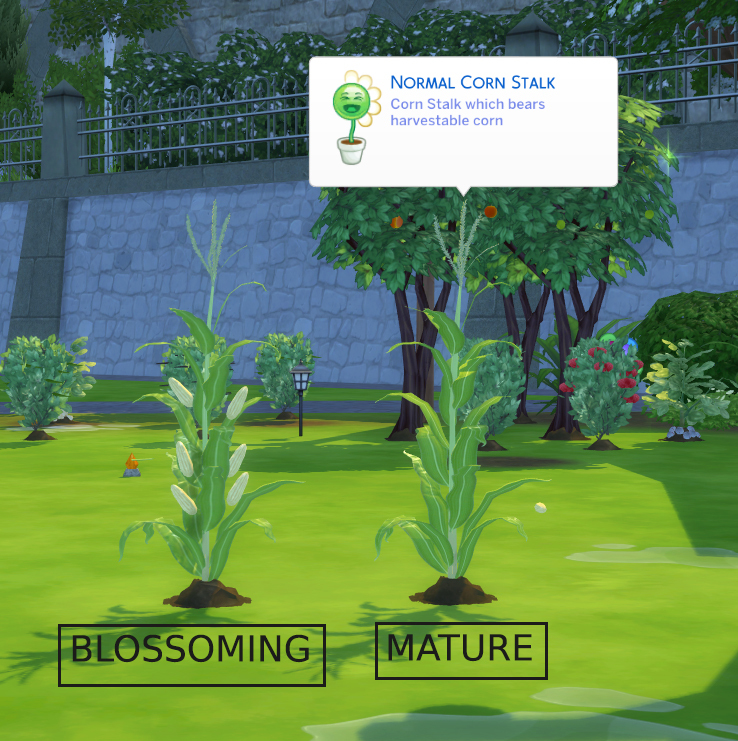 - Updated so that harvesting the plant gives different quality veggies instead of only 'Normal' Quality. 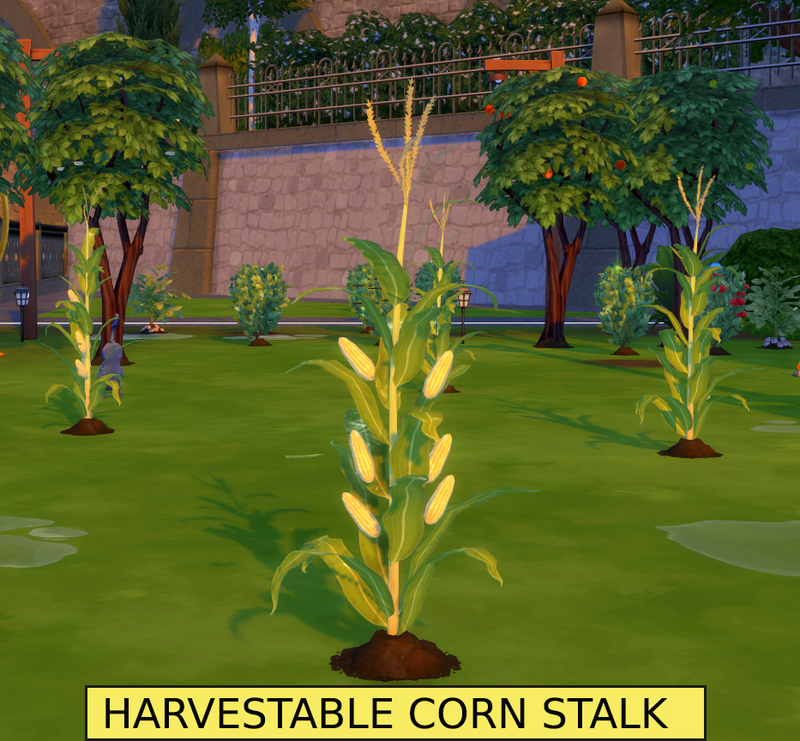 ------ Harvested Corn is tagged as Veggie (Func_Veggie) , so can be eaten raw or used in recipes which require vegetables as a cooking ingredient. 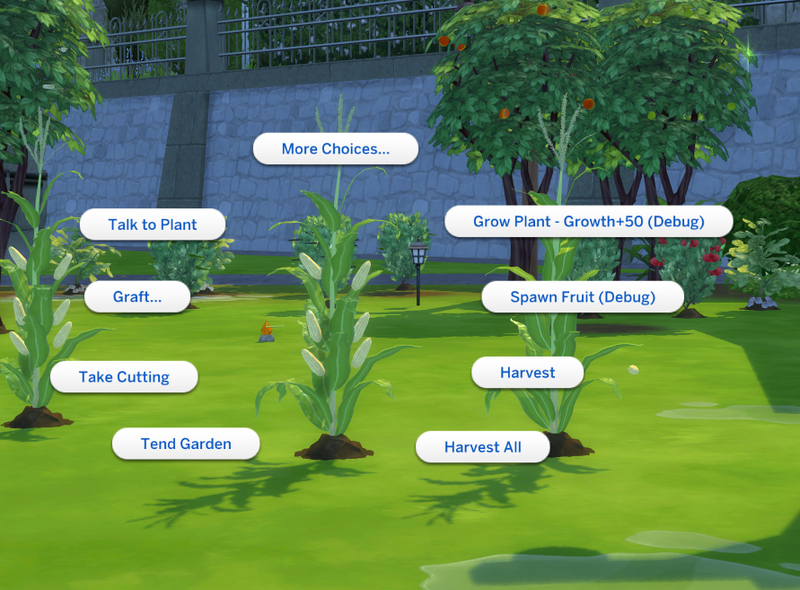 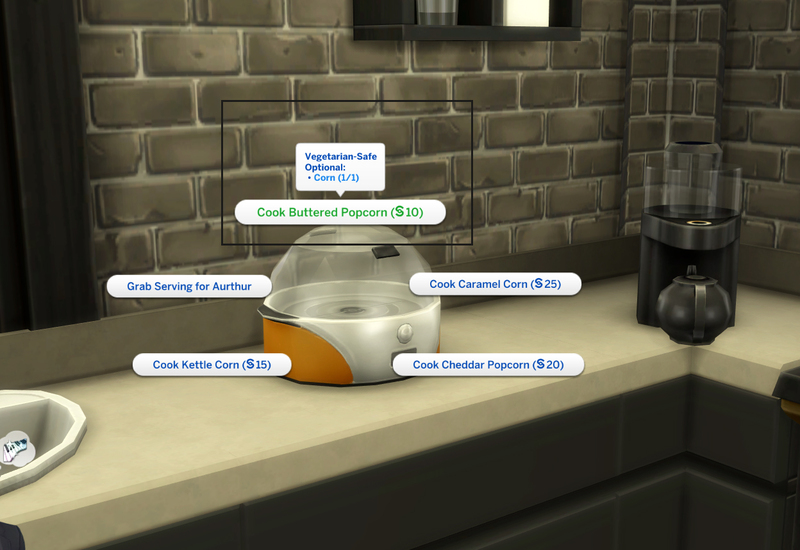 Any mod that modifies the same resources listed above will likely conflict!